Be on your guard. Few gather here. 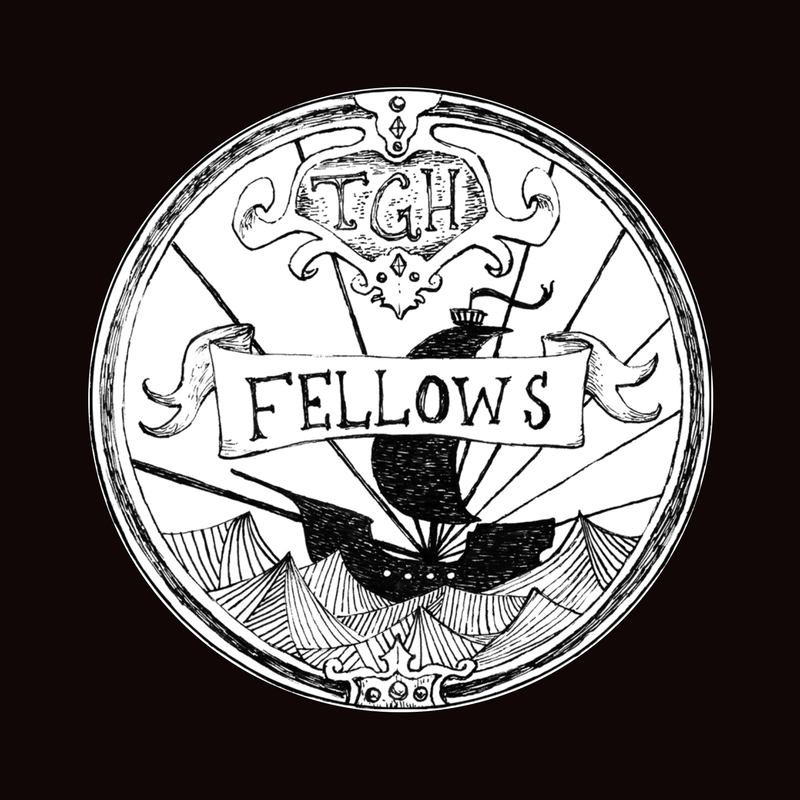 The role of the TGH FELLOWS is not for the faint of heart. It will require boldness, ingenuity, and all of the persuasive powers in your possession. Your task is to gather together all of your friends, acquaintances, and, yes, even foes, - as many as you can - to attend a Gray Havens concert of your choosing. An elite group of TGH Fellows who have succeeded in bringing 10 or more friends (and foes) to a show.